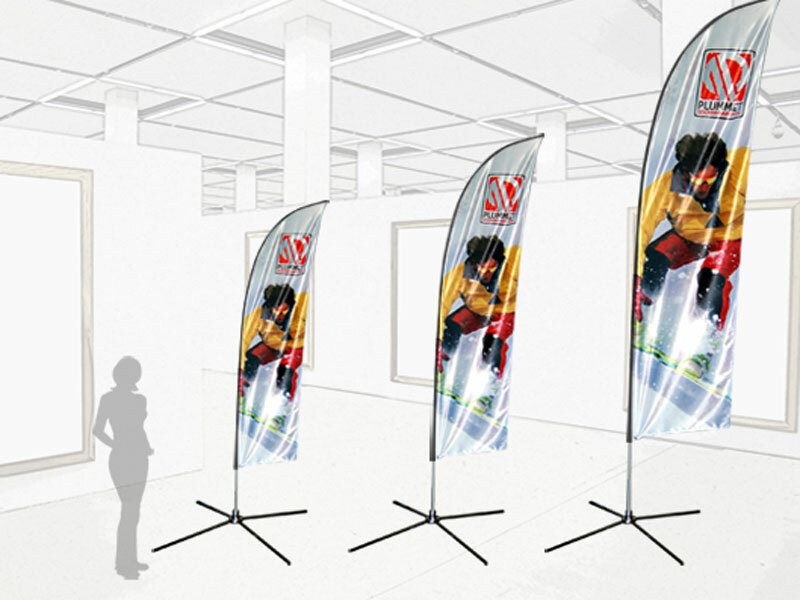 Choose from Banner Stands, Table Throws, Tension Fabric Pop-ups, and Outdoor Displays. 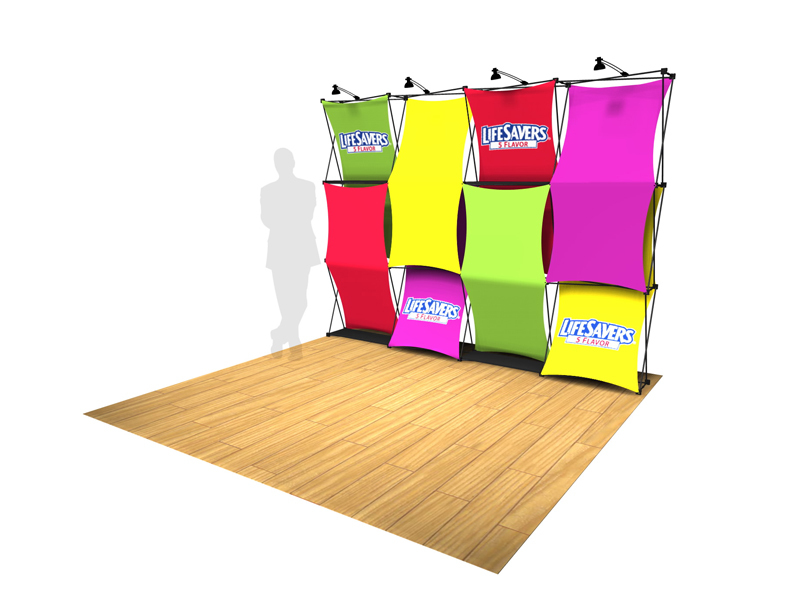 The Fabric Pop-up is portable, attractive, and offers fast setup, and even faster breakdown. Designs include Xpressions, VBURST, EXPRESS, Little Giant, and SalesMate. 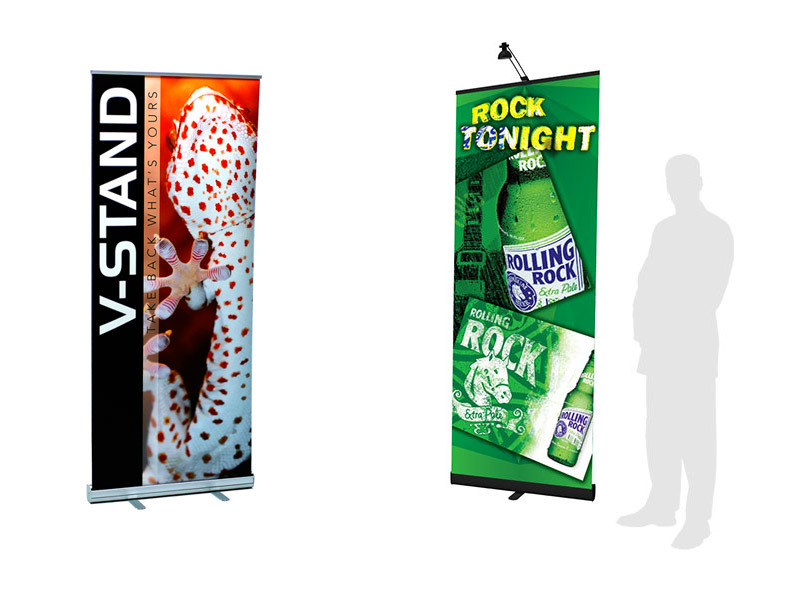 Banner Stands are a must for trade shows, recruiting, retail, events, and more! Select from retractable units, eco-friendly stands, scrolling units, and portable backlit graphic systems. Table Throws seem so simple. We offer only the best materials: premium twills, vinyl perma logos, and dye sublimation. Our trained artisans craft the highest quality seams and hems, and the throws are washable and fade resistant. Outdoor Displays, such as A-Frame Signs, Event Tents, and Banshee Banners, are designed to attract attention to your event or business. They assemble quickly, are extremely durable, and are built to withstand normal weather conditions.